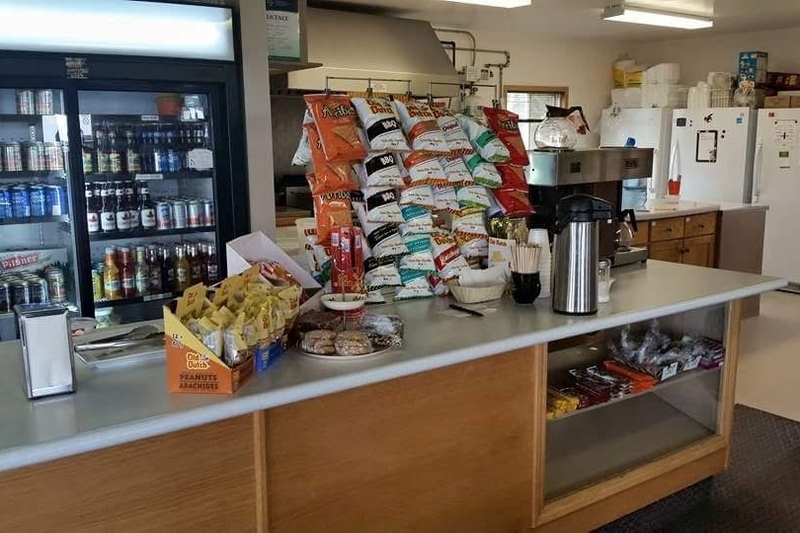 Our camp kitchen has easy access to our campground providing a great place for reunions, corporate functions, or a relaxing get together. We can provide a barbeque and also have picnic tables in the kitchen but also surrounding it. Everyone has a choice of providing their own meal or our restaurant will certainly provide you with a agreed upon hearty meal. The park has a couple of areas that they can easily make for a relaxing day, evening or a weekend at the park. We have a fire pit area close to our swimming pool and campground and also other places that accomadate large crowds. We can provide fire pits, barbeques or the restaurant can cater, ask our friendly staff to fullfill your needs and wishes. Our LeRoy Credit Union Events Centre has provided many enjoyable events since it was built in fall of 2016. We've had golf tournaments, corporate days, reunions, and fun days. Our in house catering gives you a worry free day of enjoyment. We have 25 gas carts for rent.